Legacy of the leading alternative sentencing program for DUI offenders in Maryland to continue with new standard of excellence. We are committed to achieving the same outstanding results delivered by Right Turn of Maryland for the past 25 years. 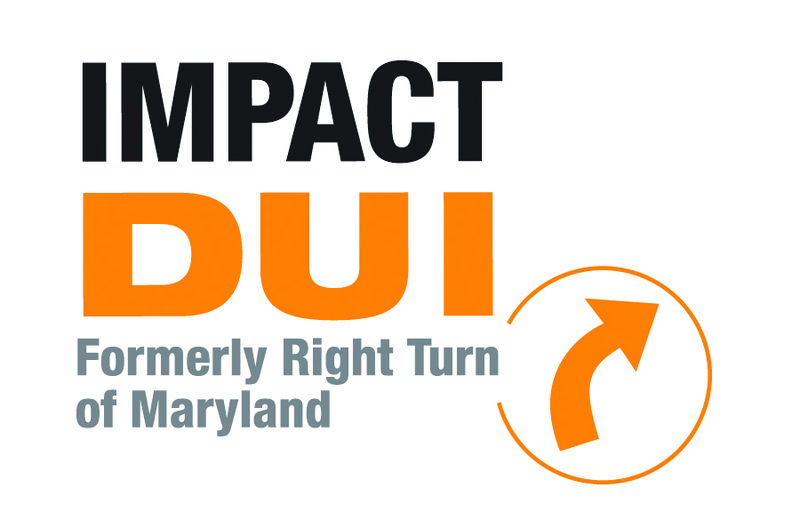 IMPACT DUI, LLC announced today new ownership of the Right Turn programs, the premier jail alternatives for DUI offenders in Maryland, beginning May 26. IMPACT DUI (http://www.impactdui.com) will offer the same Right Turn Jail Alternative programs with a new level of passion and professionalism to establish a higher standard of excellence in educating and influencing DUI offenders, reducing recidivism rates, increasing public safety and helping save lives. Impact DUI builds on the heart of Right Turn and its legacy of providing recovery programs for more than 50,000 people over the past 25 years. IMPACT DUI will provide DUI offenders state certified 0.5 and 1.0 treatment programs: the same Right Turn 48-Hour Weekend Intervention Program (WIP), 28-Day Residential Alternative, 28-Day Work-Release Alternative, and 26- and 48-week aftercare programs. Brannon is also the founder of The IMPACT Society, a nonprofit organization providing prevention and intervention educational services. The IMPACT Society partners in Maryland with SADD Nation, the leading prevention education program in the world. “Through IMPACT DUI and The IMPACT Society we now have the exciting opportunity to combine working with offenders and playing a major role in preventing DUI offenses with prevention education for youth in the state of Maryland. By taking proceeds from DUI offender programs to fuel prevention education for today’s youth we are building safer communities,” Brannon explained. Right Turn - IMPACT DUI is now located just below the city/county line on Park Heights Avenue near Pikesville. The facility includes housing for program participants, space for workshops and meetings and staff offices. For more information or to tour the facility please call Right Turn - IMPACT DUI at 410-581-4900. IMPACT DUI is committed to delivering the same outstanding results delivered by Right Turn of Maryland jail alternative programs for the past 25 years with a higher standard of excellence, offering recovery options for clients dealing with the issues of addiction. 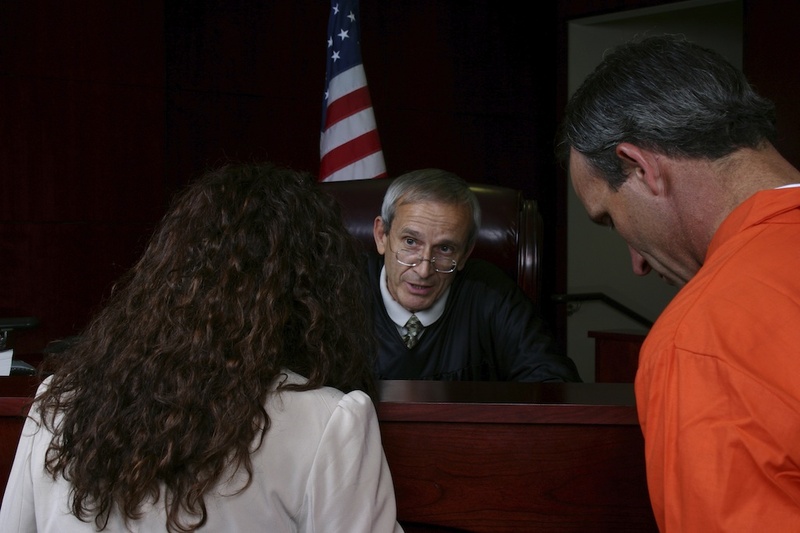 IMPACT DUI works closely with Maryland courts and legal professionals to ensure accountability from DUI offenders while maintaining personal relationships with clients to develop awareness and open the door to recovery. For more information visit http://www.impactdui.com.